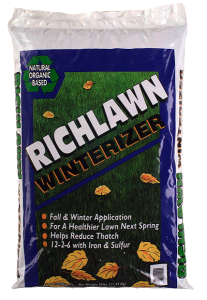 Thank you for visiting the Richlawn Fertilizers website! 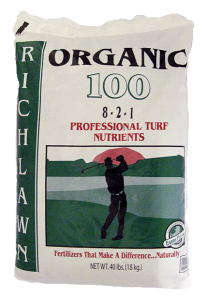 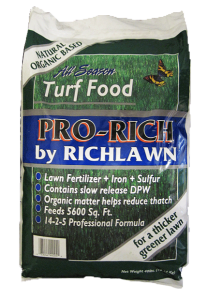 Richlawn fertilizers are formulated for the Rocky Mountain Region, but can be used anywhere. 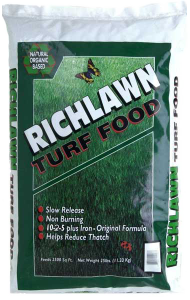 Tested and proven on thousands of homeowners lawns, sod farms, commercial facilities, and golf courses across the United States, there is a Richlawn Fertilizer that meets the needs of your lawn. 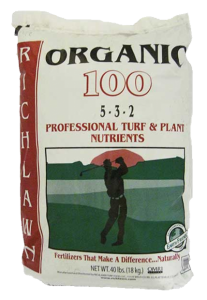 Made with DPW (Dehydrated Poultry Waste), these fertilizers not only green your lawn, they improve disease resistance, reduce watering requirements, decrease thatch, and improve the soil structure of your turf. 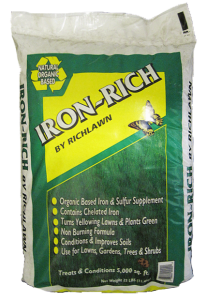 See which fertilizer is best for your needs, and then click on our store locator to find the nearest location. 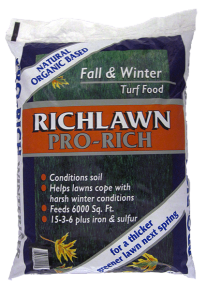 Please sign up for our free email reminder service to assist in applying your fertilizer at the correct intervals throughout the growing season.